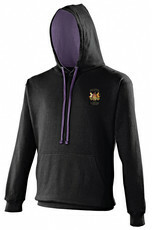 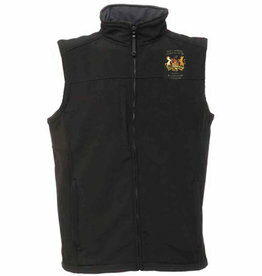 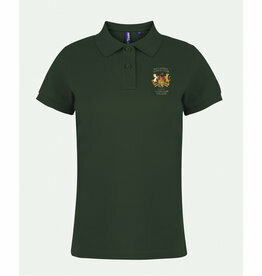 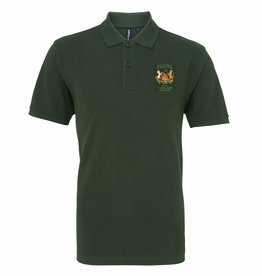 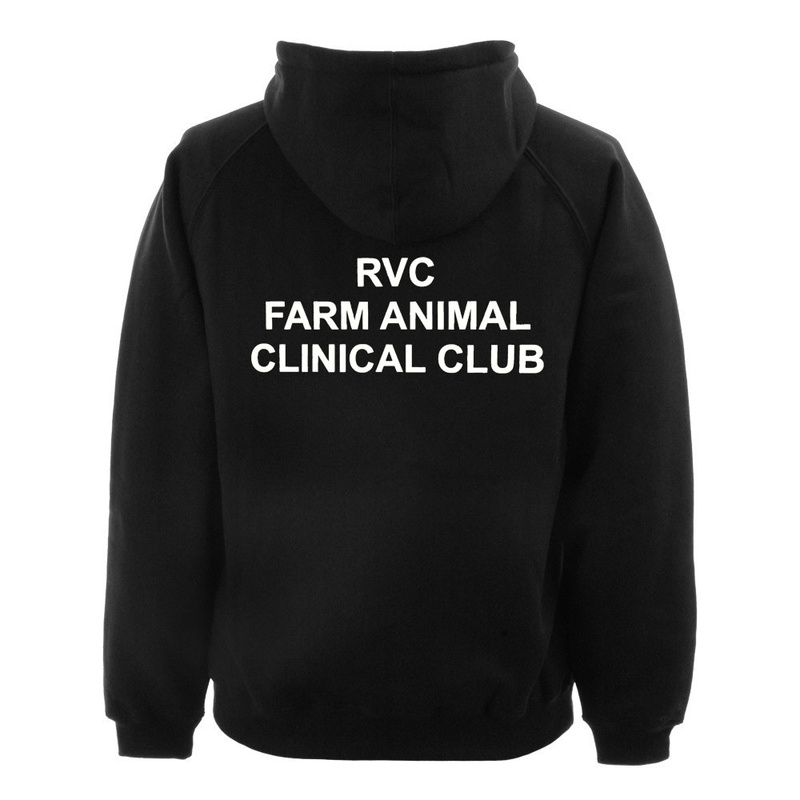 RVC Farm Animal Clinical Club Hoodie - Complete with the Club Crest embroidered on the chest. 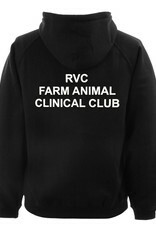 The text "RVC Farm Animal Clinical Club" will be printed on the back of the hoodie. 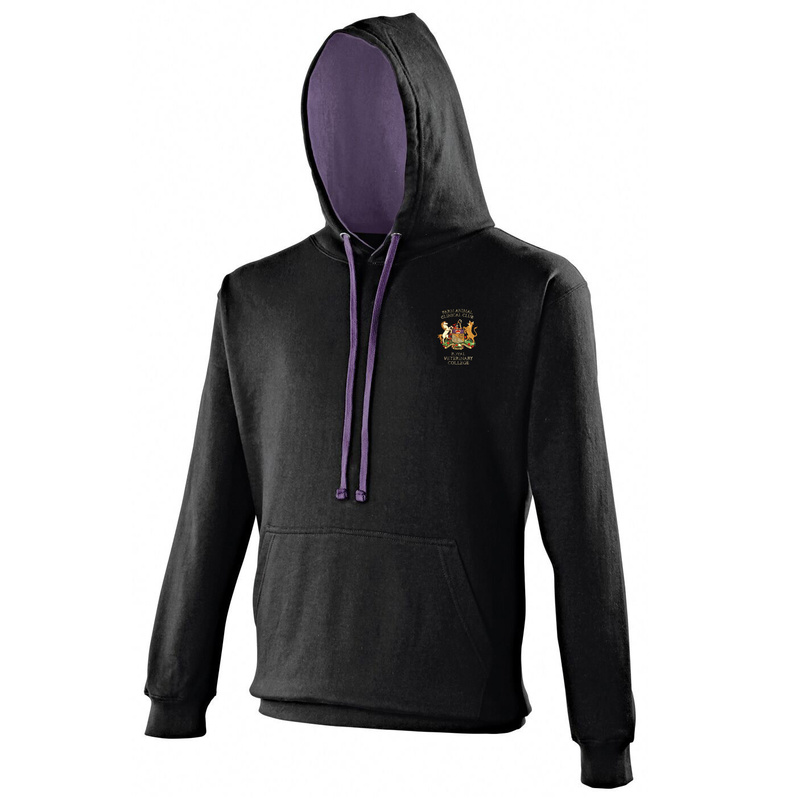 The hoodie has twin needle stitching detailing, double fabric hood with contrast inner, contrast flat lace drawcords. 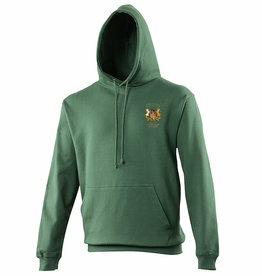 Kangaroo pouch pocket. 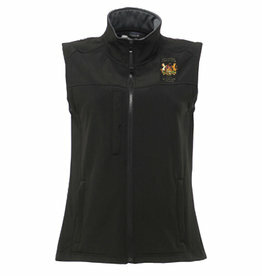 Ribbed cuff and hem.